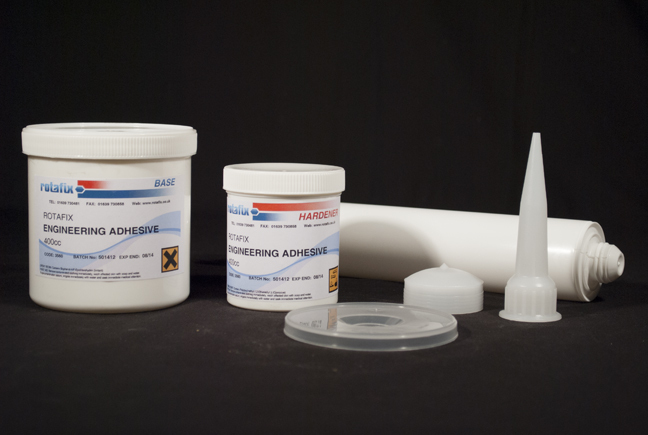 Rotafix Engineering Adhesive is a high strength structural epoxy adhesive, part of the Resiwood product range. The 2-part unfilled epoxy adhesive has a degree of flex which makes it well suited to wood engineering and timber applications. The slow setting nature of Rotafix Engineering Adhesive lends itself to working on site where time is needed to create and move joints prior to finalising the assembly.